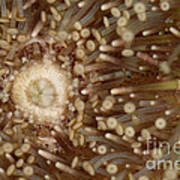 There are no comments for Green Sea Urchin. Click here to post the first comment. 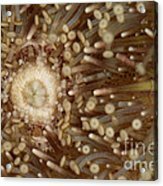 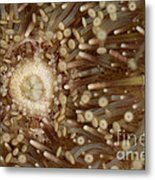 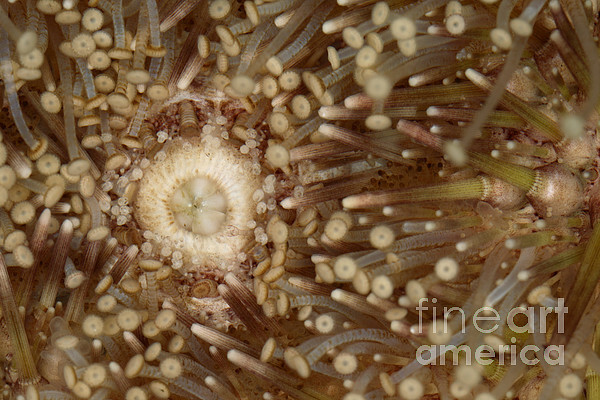 A close-up of a green sea urchin (Strongylocentrotus droebachiensis) in the Gulf of Maine.